'Tis the month of love! Whether February is the month you celebrate your husband, boyfriend, mom, sister or your children – this edition of the Dr. Joey newsletter is filled with some goodness for everyone. Below you will find an amazing naturally scented candle for dog lovers, one of my favourite deeply hydrating rose face cream and some delicious naturally sweet and chocolaty recipes. And... don't forget to treat yourself a little bit this Valentine's Day. Eat clean, rest, stretch, laugh, get a treatment. Remember, self care is not selfish – it is an act of kindness to yourself. 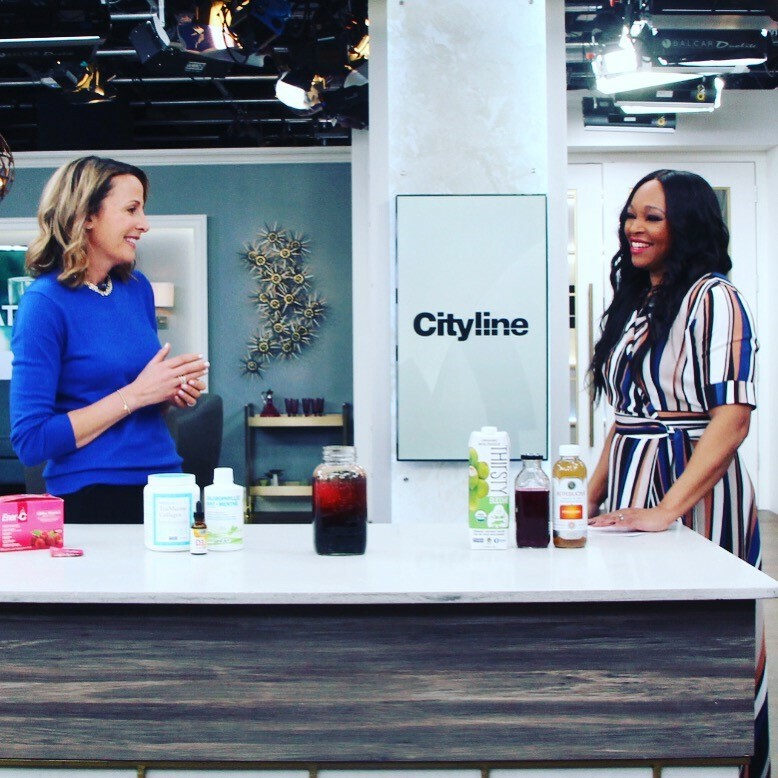 The Cityline Weight Loss challenge is off to a great start! In only 1 month, the 4 participants are losing weight, feeling more energy and are excited about their health transformation. All 4 of these amazing women are so dedicated to my program showing up each and every week. If you missed our last show - click here to view. The results are absolutely stunning! And don't forget to join our Facebook group for support, new recipes and more! When one of your best friends loses 30 pounds at Shulman Weight Loss Clinic, you are literally bursting with joy! 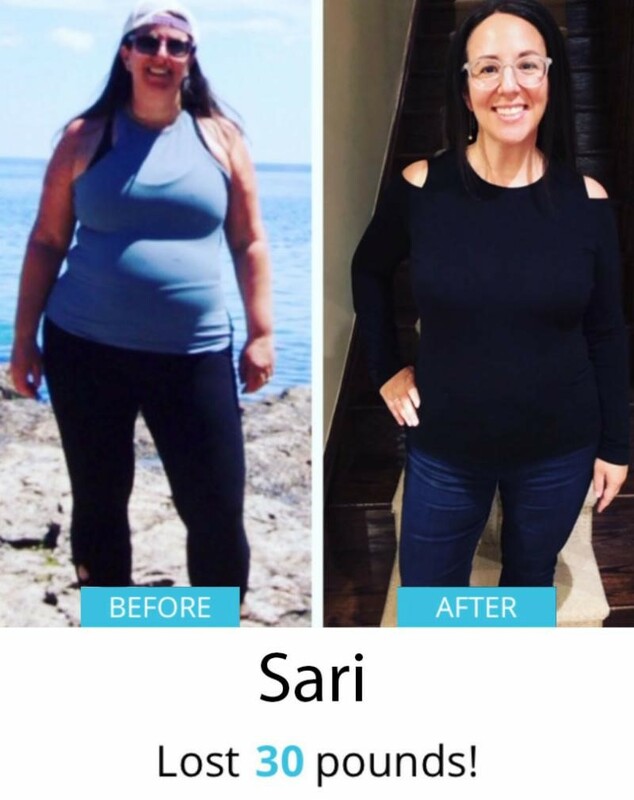 Congratulations Sari – you look amazing and I am super proud (and love) you! If you have 15, 30 or 50 or more pounds to lose – we can help. Shulman Weight Loss is a hormonally balanced, natural and personalized weight loss program. As Ontario’s #1 weight loss clinics, we are dedicated to helping all of our clients lose the weight for life. Any age, any stage. To book your free weight loss assessment at 1 of our 3 clinics, all you have to is contact us - listings below. We look forward to meeting you! This beautifully scented soy candle is a rustic and delicate blend made with a heart of fig, caramelized sugar, coconut milk, sheer white florals and a hint of honey and sandalwood. All murphy & jo products are Canadian (made in Toronto) and are hand poured in small batches, plant based, and are 100% lead and paraben-free. And as a dog lover – this is the best part! Part of all proceeds go to the charity “Save our Scruff”, which is dedicated to rescuing dogs and finding them safe and suitable permanent homes through adoption, advocacy and education. 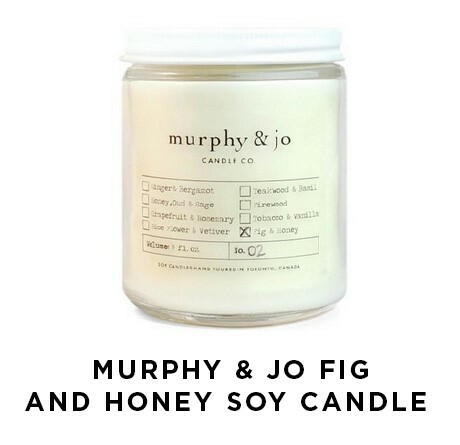 You can check out all of their other beautiful scents and products at www.murphyandjo.com. Want your blow dry to last longer? Then this product is for you. 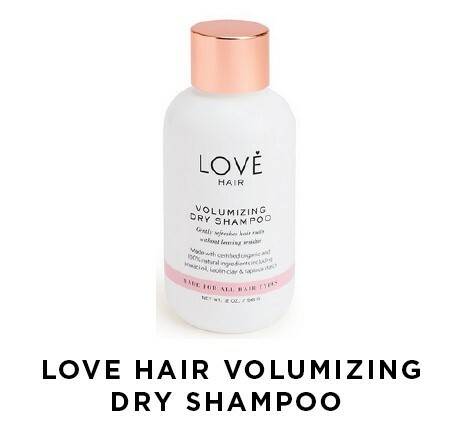 LOVE hair volumizing dry shampoo is made with 100% natural, certified organic, vegan and cruelty-free dry shampoo. LOVE hair products use 100% natural ingredients that work to absorb excess oils, while adding volume to your roots without leaving residue or weighing it down. The non-aerosol format is natural and pure – unlike many chemically filled, aerosol dry shampoos on the market. 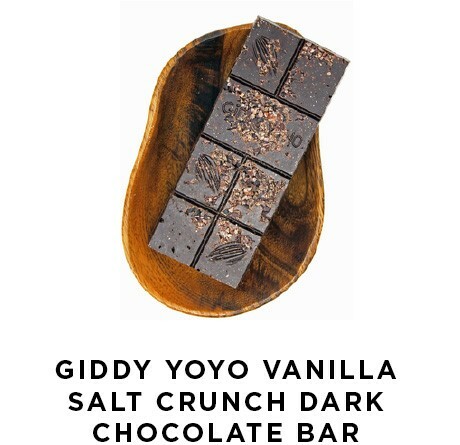 The new “crunchy” bars by Giddy Yoyo are a must try! 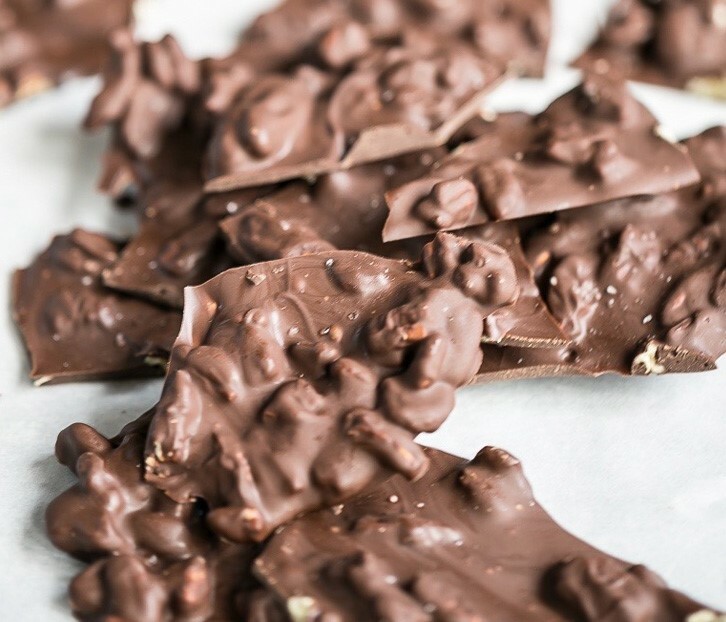 Each bar is sprinkled with un-roasted cacao nibs to achieve a satisfying crunchy texture. Made with 84% dark chocolate, vanilla bean powder and Ecuadorian Mt. Salt, you simply can’t go wrong. 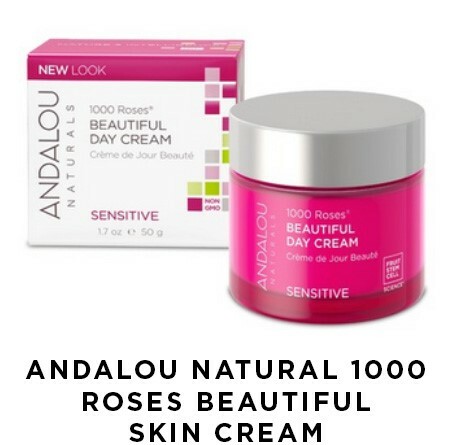 This soft and soothing cream by Andalou is the perfect way to keep your skin hydrated and healthy this winter. The alpine rose stem cells deliver deep cellular support to soothe, nourish, and transform sensitive skin. The pomegranate works to tone and tighten as hyaluronic acid and aloe vera revive skin’s hydro lipid barrier for a naturally flawless complexion. Works best on delicate and dry skin. Apply nightly to face and neck for best results. 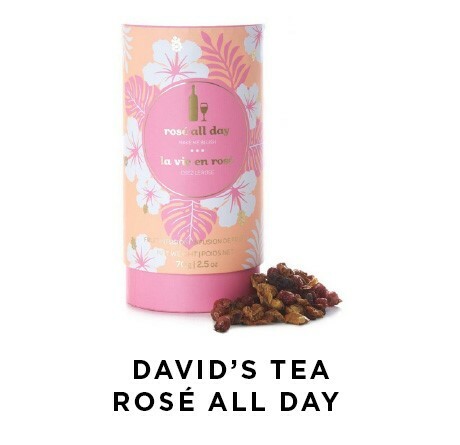 Enjoy a healthy spin on rosé with this limited edition blush-pink rosé-inspired tea. Each cup offers a refreshingly fruity infusion of apple, hibiscus, elderberries and currants, with a delicate sprinkling of blue mallow flower. The perfect balance of sweet and tart. Steep for 5 minutes or so for the perfect cup! 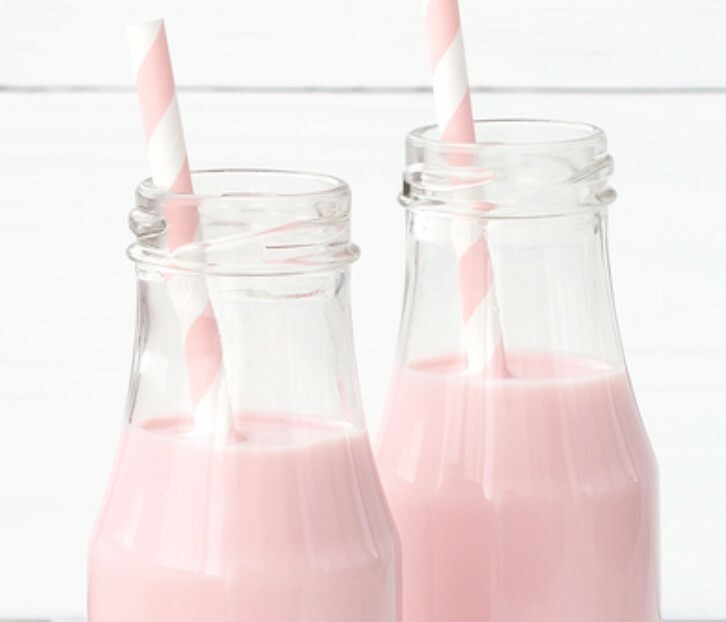 Add all ingredients into blender and blend on high for a minute, or until smooth. 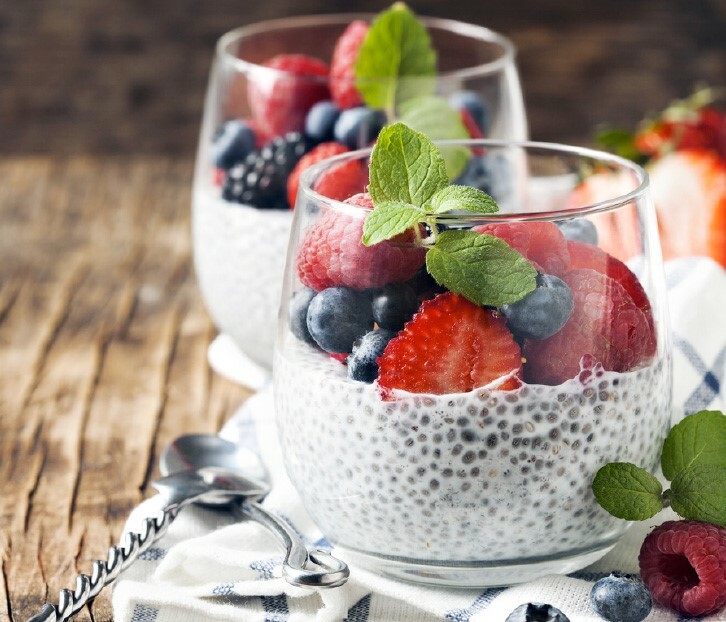 Mix almond milk, chia seeds, honey, and cocoa powder in a bowl. Let stand for 15 minutes and mix again. Leave in fridge for 2-3 hours or overnight. Top with strawberries before enjoying. 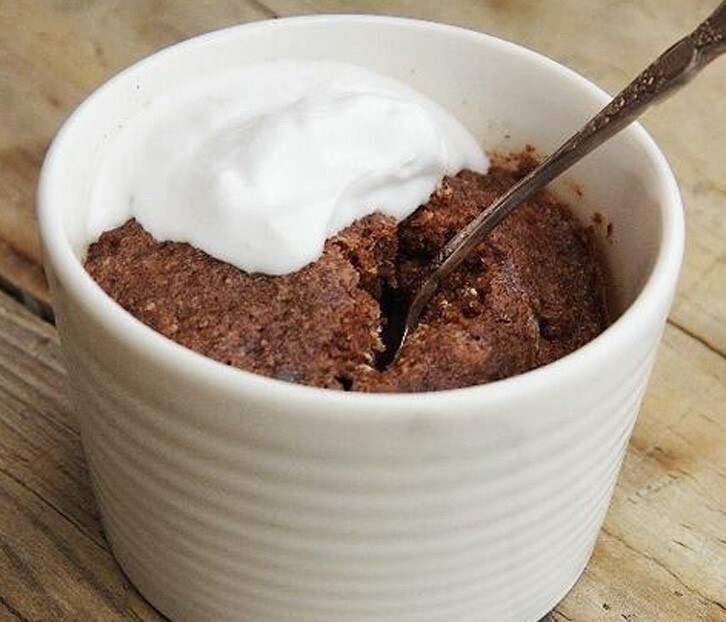 Put all the ingredients in a big mug. Mix well and microwave for 1 minute. Melt chocolate chips in a heat proof bowl set over a saucepan of gently simmering water. Cover a large, rimmed baking sheet with parchment paper. Use a silicone or rubber spatula to spread chocolate evenly over the baking sheet, about ¼″ thickness. Sprinkle the nuts over the chocolate. Sprinkle sea salt. Allow the chocolate to cool at room temperature for 3-4 hours, until completely hardened. Once the chocolate is completely hardened, use your hands to break it into small pieces. Serve immediately, or cover and store at room temperature for up to 1 week. Have you ever wondered why we stop to watch the orange glow that arrives before sunset, or why we flock to see cherry blossoms bloom in spring? Is there a reason that people – regardless of gender, age, culture, or ethnicity – are mesmerized by baby animals, and can't help but smile when they see a burst of confetti or a cluster of colorful balloons. 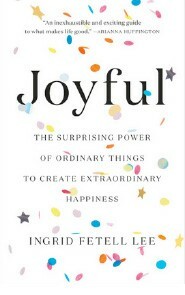 In Joyful, designer Ingrid Fetell Lee explores how the seemingly mundane spaces and objects we interact with every day have surprising and powerful effects on our mood. 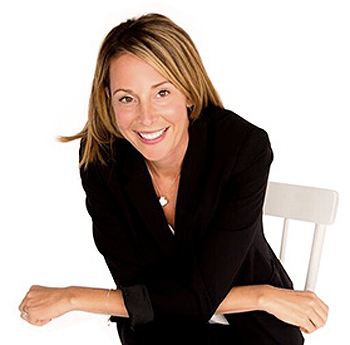 Drawing on insights from neuroscience and psychology, she explains why one setting makes us feel anxious or competitive, while another fosters acceptance and delight – and, most importantly, she reveals how we can harness the power of our surroundings to live fuller, healthier, and truly joyful lives. 5 REASONS TO LOVE DARK CHOCOLATE! Chocolate boosts our serotonin and dopamine levels – making us feel good! Chocolate contains the mineral magnesium, which helps to reduce stress levels and relax the body. Chocolate contains a healthy monounsaturated fat called oleic acid – the same fat that is found in olive oils. Chocolate is a great source of antioxidants, helping to combat free radical damage in the body thereby slowing the aging process. 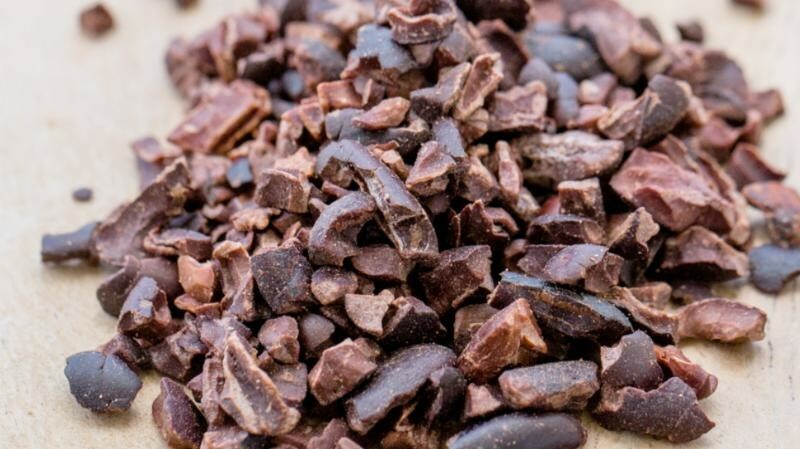 The flavanols found in chocolate benefits the skin by protecting it against sun damage.